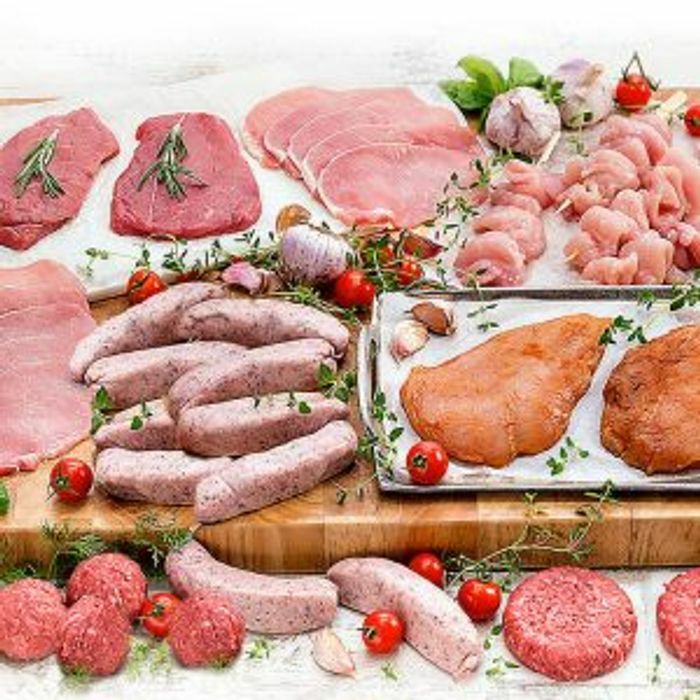 Muscle Foods are giving away their massive 43 piece Meat Hamper, worth £21.40 for just £1 when you order their best 5* customer meat hamper for £44 (normally £75). All this plus free delivery. Whats a bargain! Click 'GET DEAL' and check out the amazing hamper you can grab for just £1! You'll be treated to chicken breasts, rump steak burgers, low-fat bacon medallions and more! Just purchase the £44 hamper (normally £75) and then checkout with free delivery. There might be some extras added to your basket which can be removed if you wish. We have 62 Muscle Food deals and 45 Muscle Food discount codes on Latest Deals. Shouldn't the price show as £45 instead of £1 for this deal? A bit misleading if you ask me!